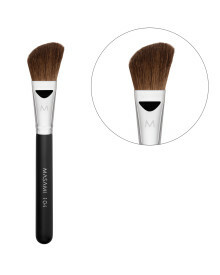 Angled Contour Brush No. 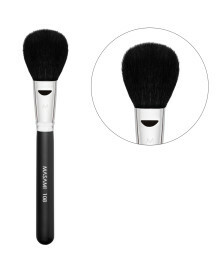 113, a large angled brush to apply blush on, and for contouring. 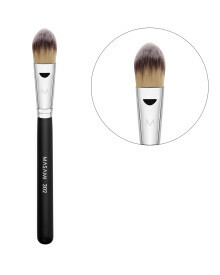 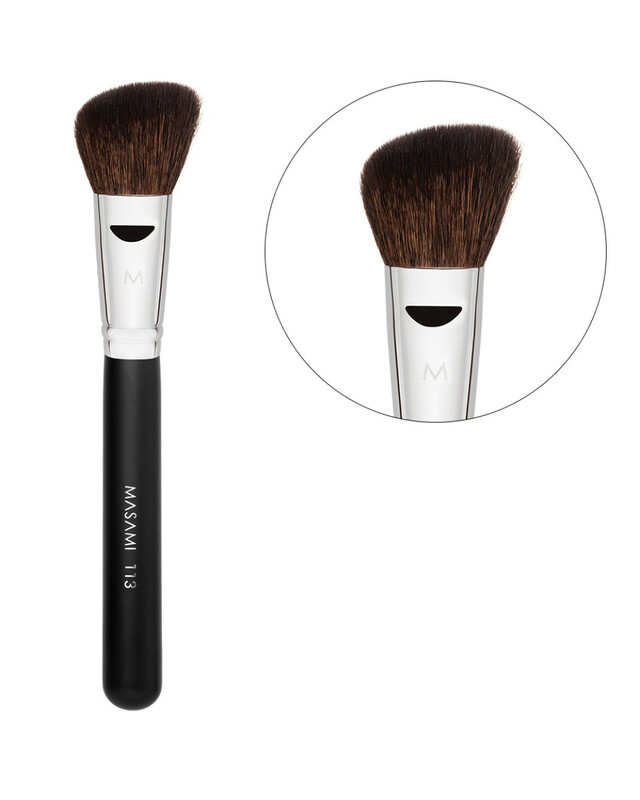 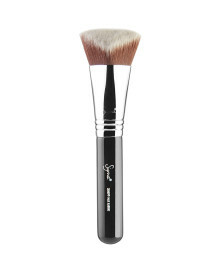 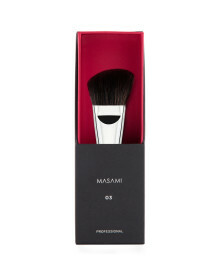 This large angled brush is ideal to give blush on your cheek, and also to contour on below the cheekbone area.